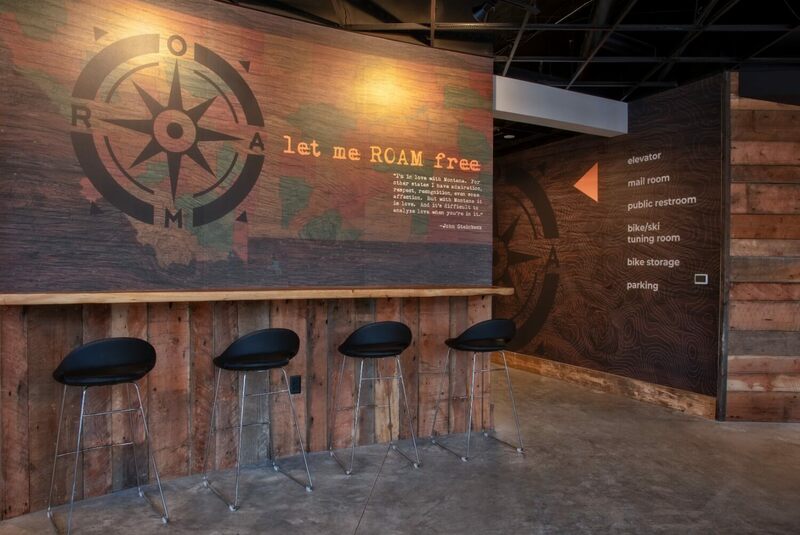 Discover everything within your fingertips at ROAM. 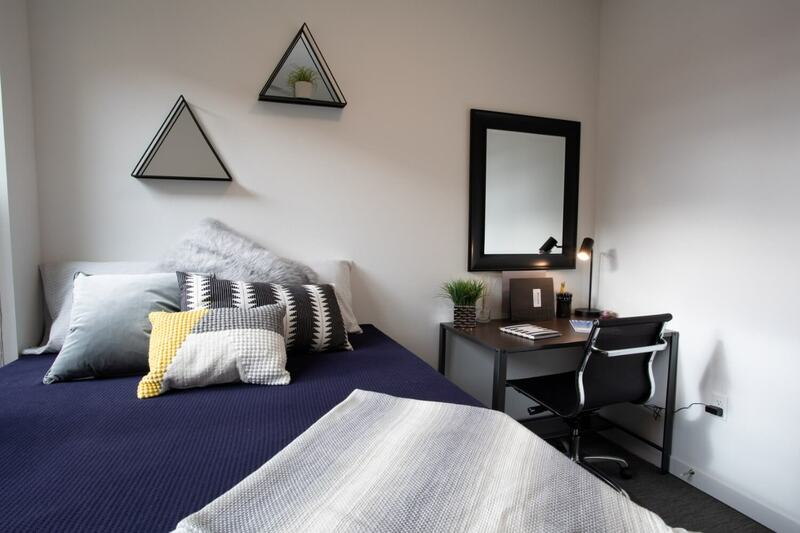 Get a sneak peek of our great student apartments in the pictures below. 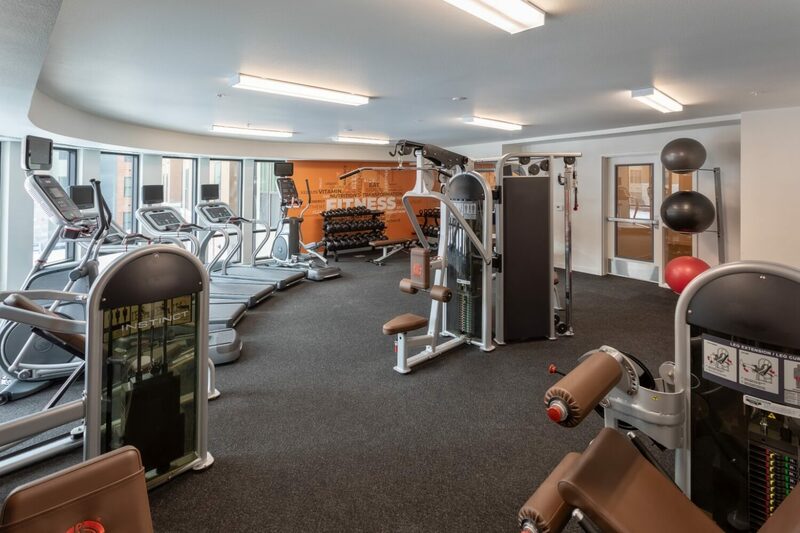 See the community areas, on-site gym, business center, and modern amenities. 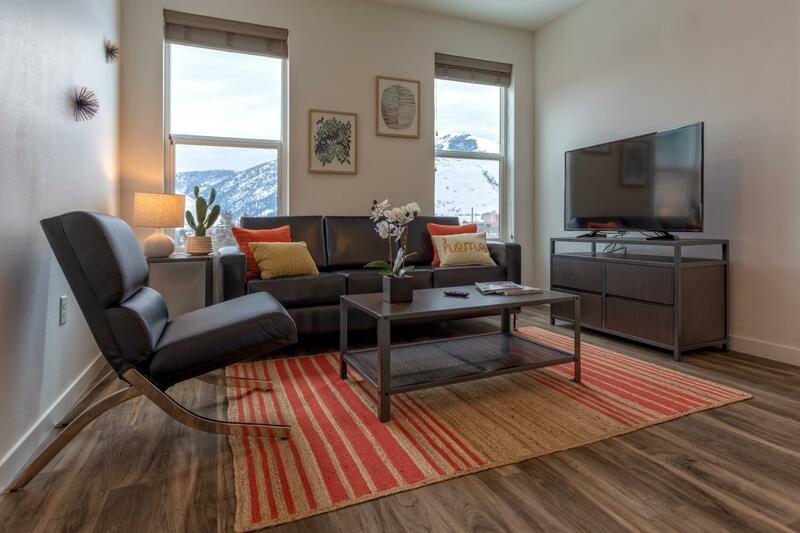 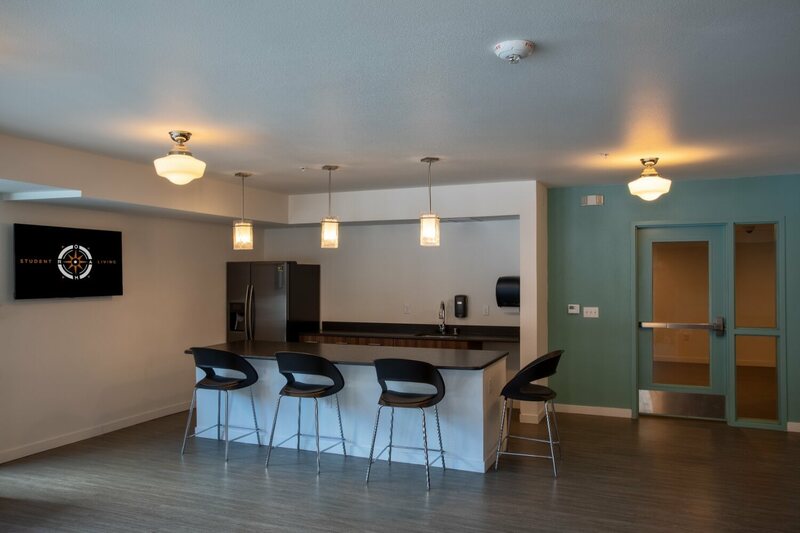 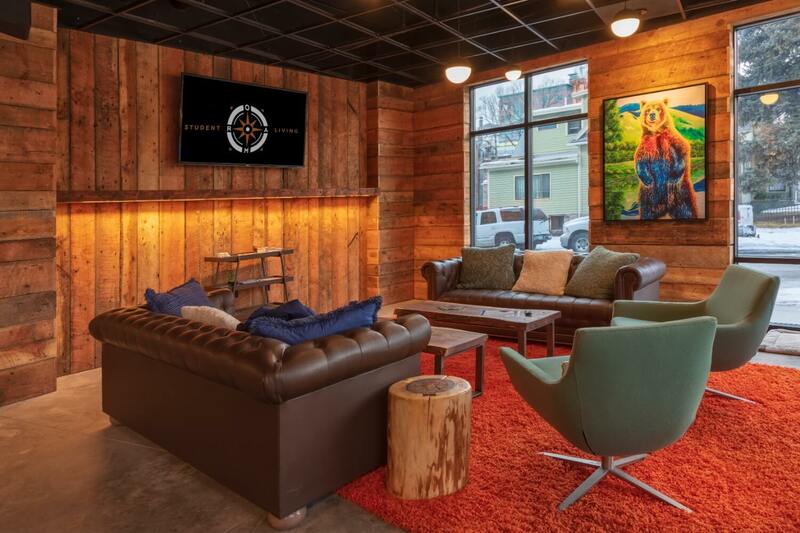 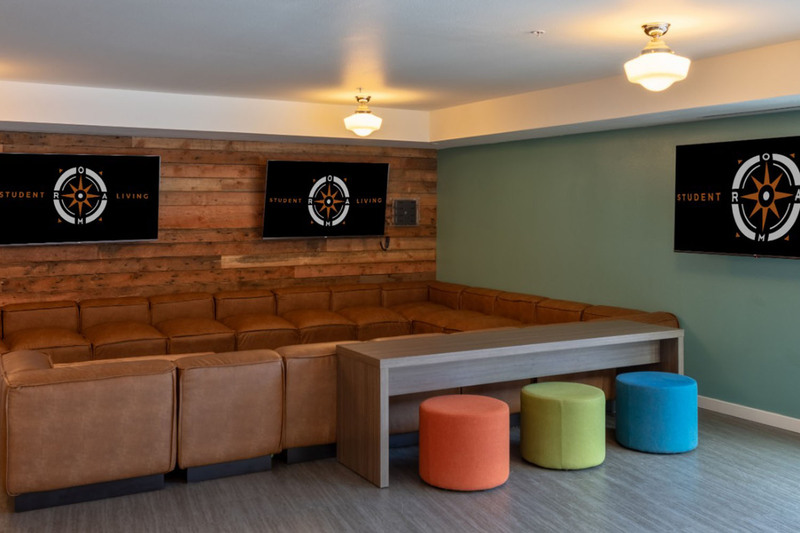 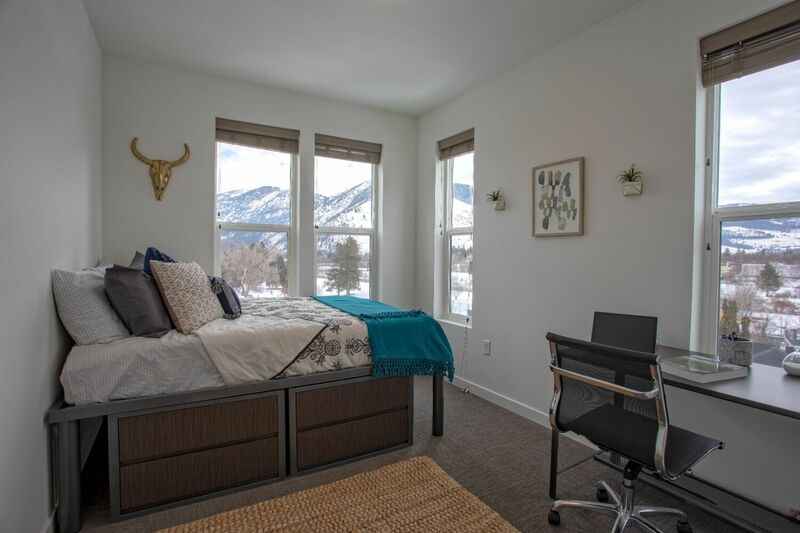 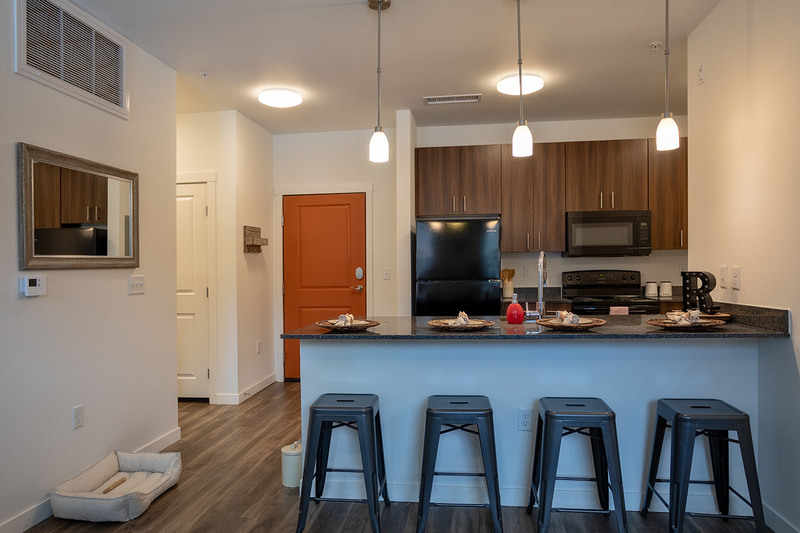 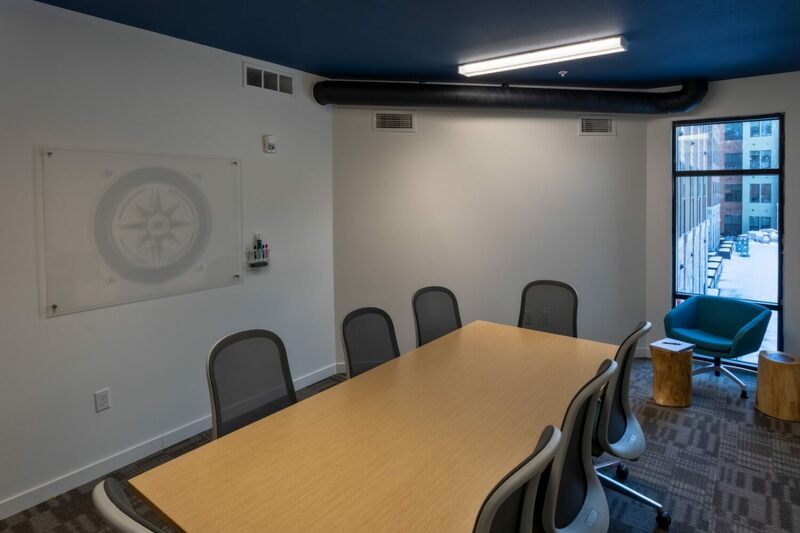 Imagine your brand-new apartment in Missoula and contact us today to learn more about ROAM Student Living. 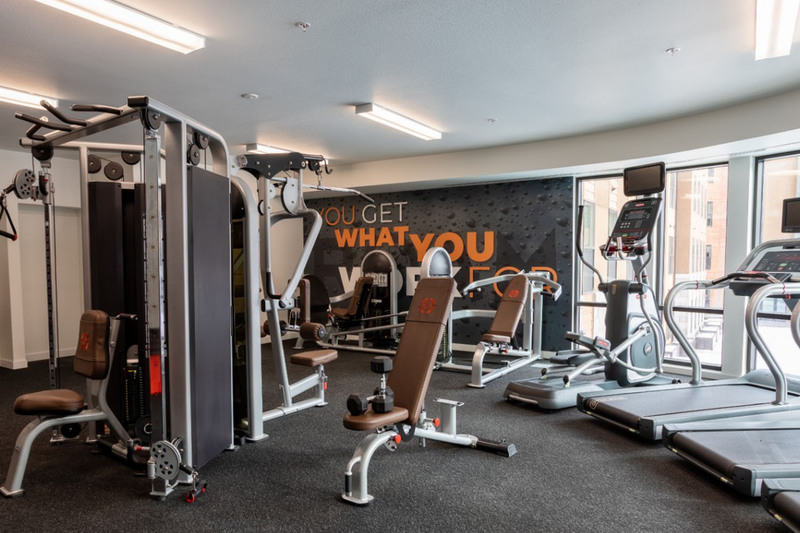 Select any of the photos below for a larger, zoomed-in view. 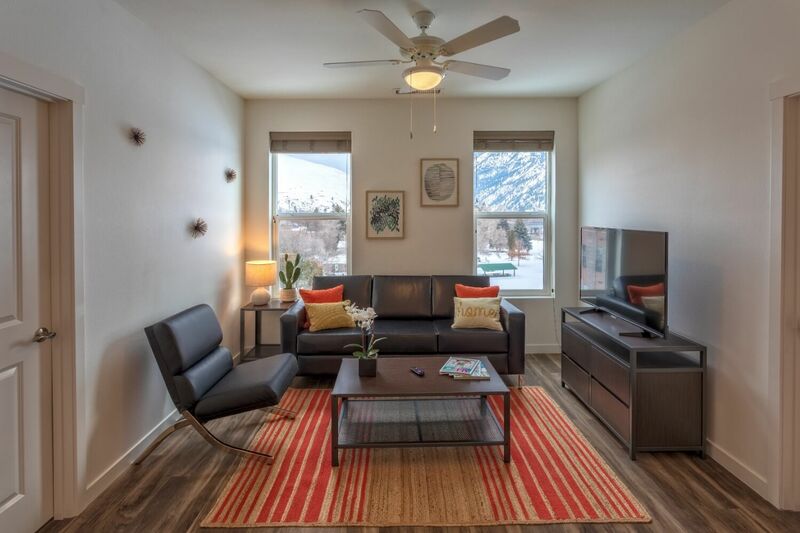 You’re going to love living here!